– Explore the region of Nice through day trips and hikes. – Visit the Riviera‘s many museums. 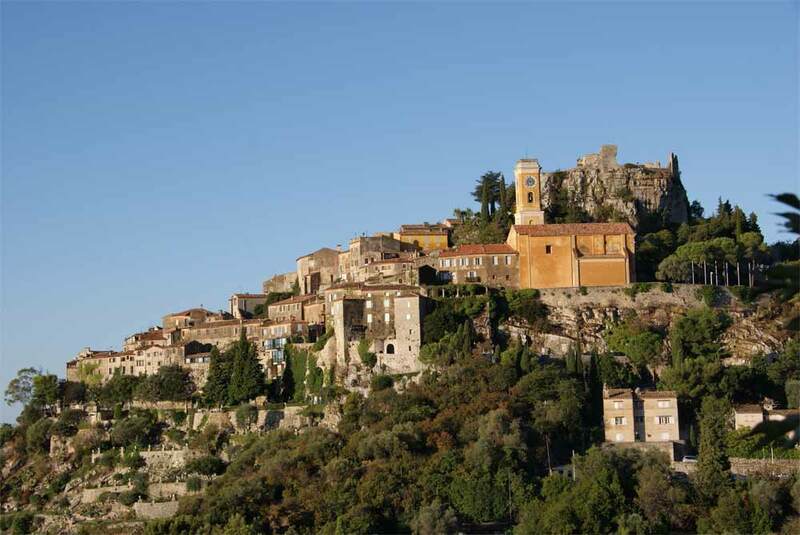 – Discover the world of perfume in the city of Grasse. – Sample the world-famous Mediterranean cooking. Fill out the form with your own details so that we can start on planning your stay !